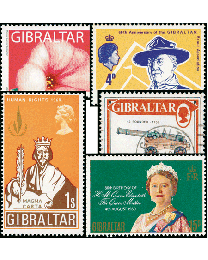 Sharing a border with Spain, Gibraltar is the only British colony in Europe and an important strategic military base. 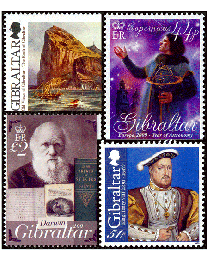 The impressive Rock of Gibraltar, towering over the surrounding countryside, has been greeting ships passing through the narrow straits to the Mediterranean since the beginning of time. 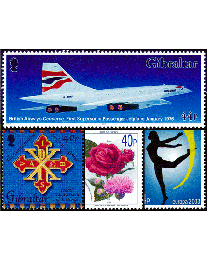 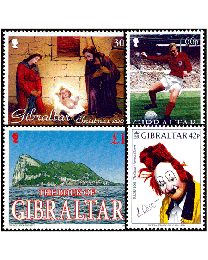 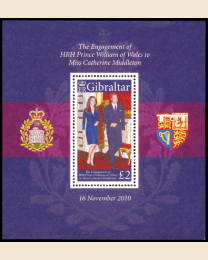 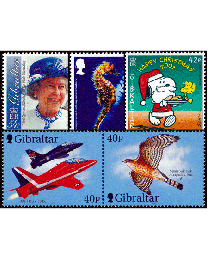 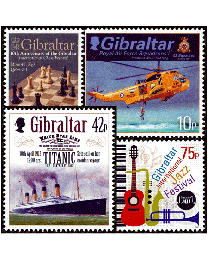 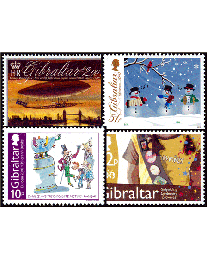 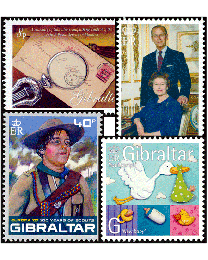 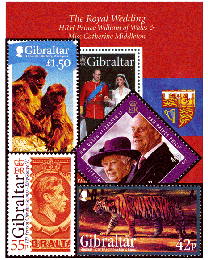 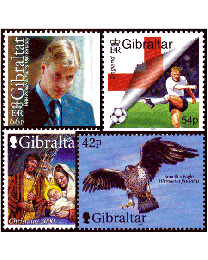 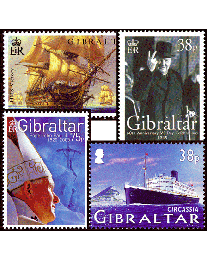 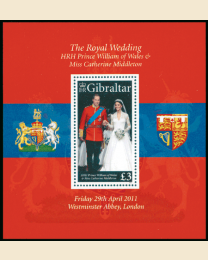 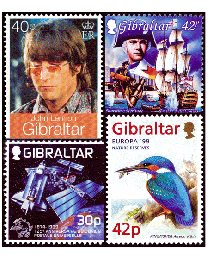 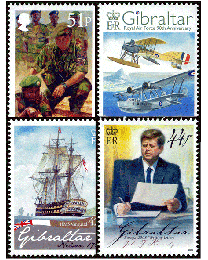 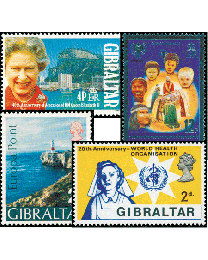 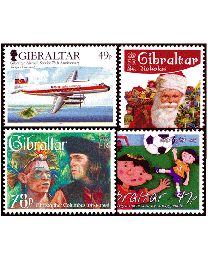 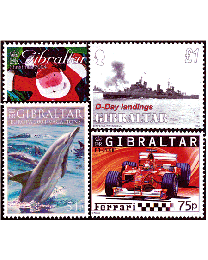 A British colony since 1704, its attractive and desirable stamps celebrate its rich history as well as popular topical issues. 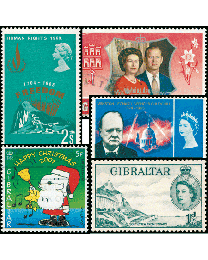 Their conservative issuing policy and superb designs maintain its high reputation among stamp collectors.